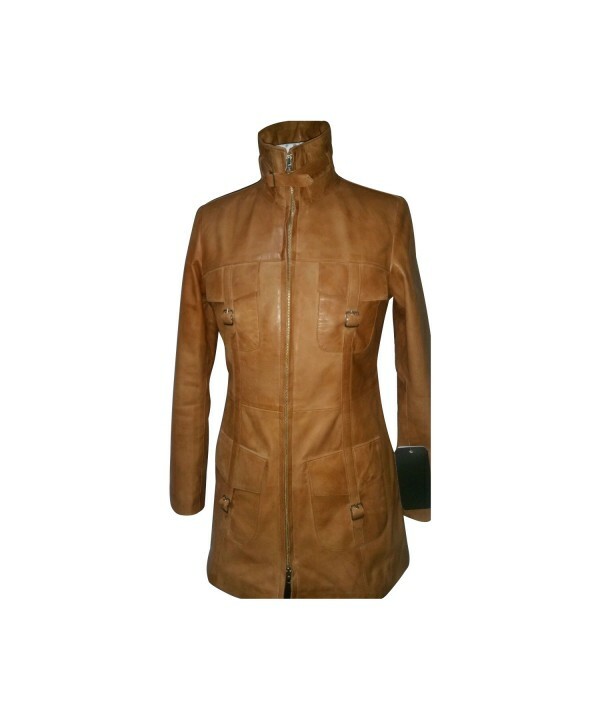 Thank you for registering with Bashir And Sons (London) Ltd! 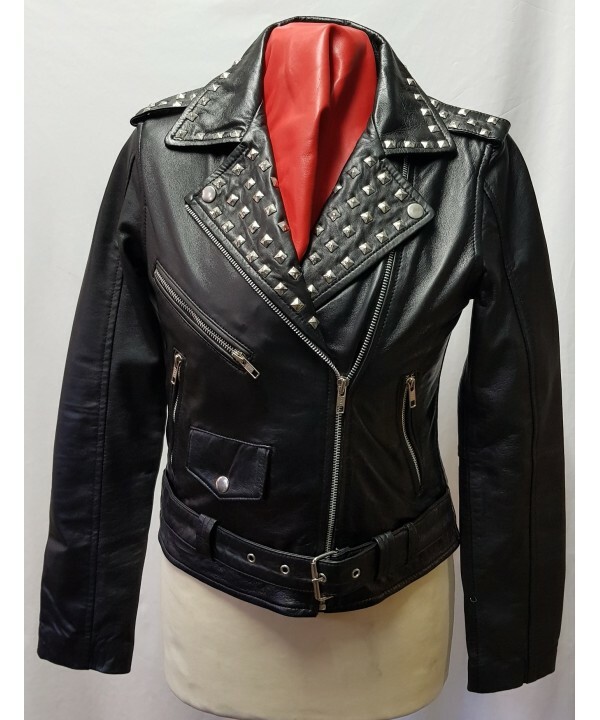 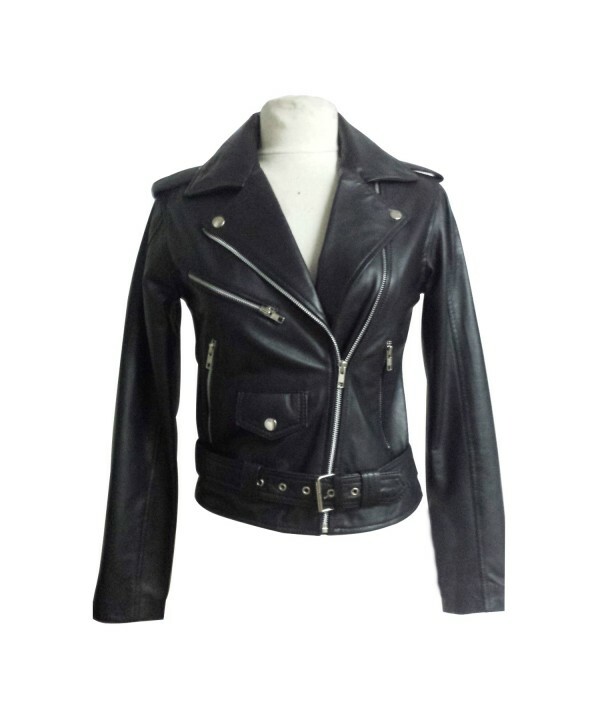 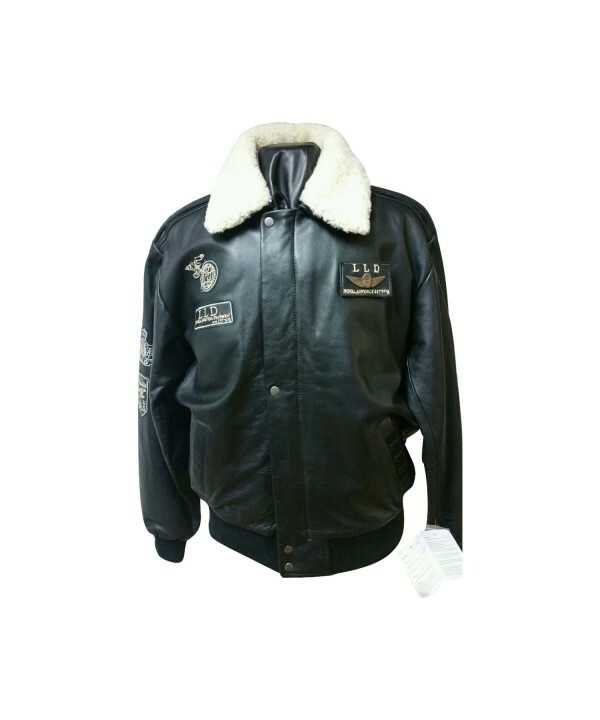 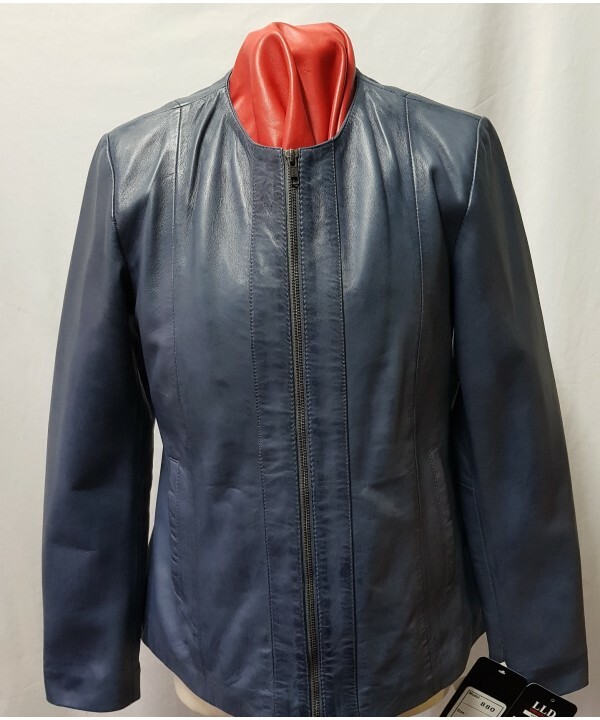 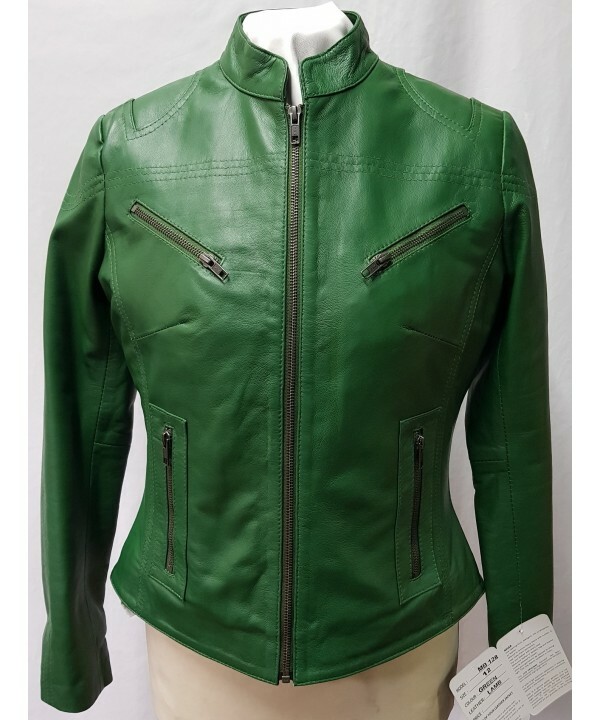 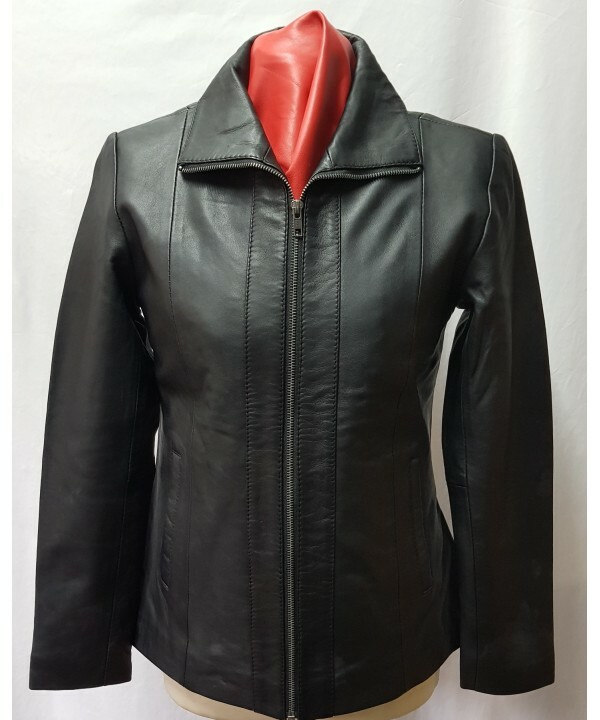 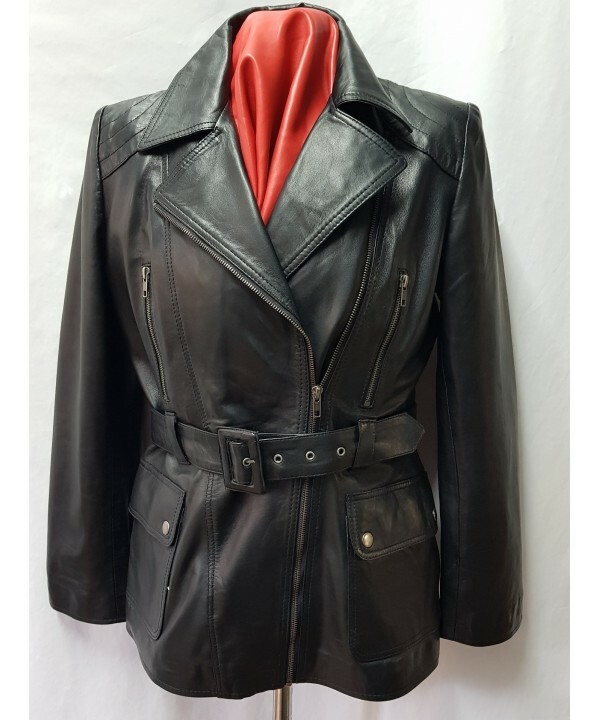 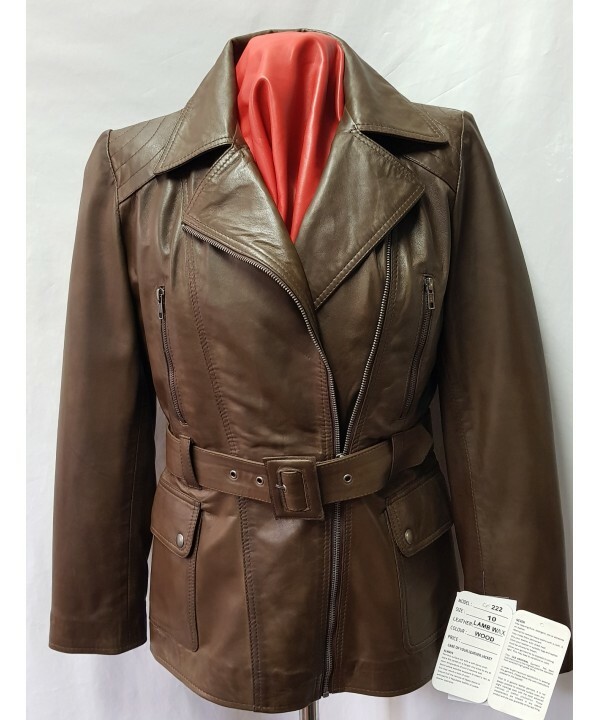 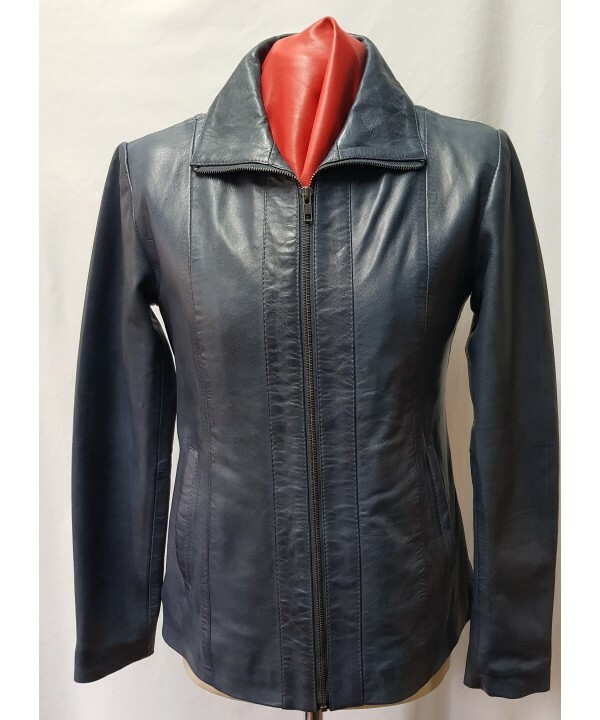 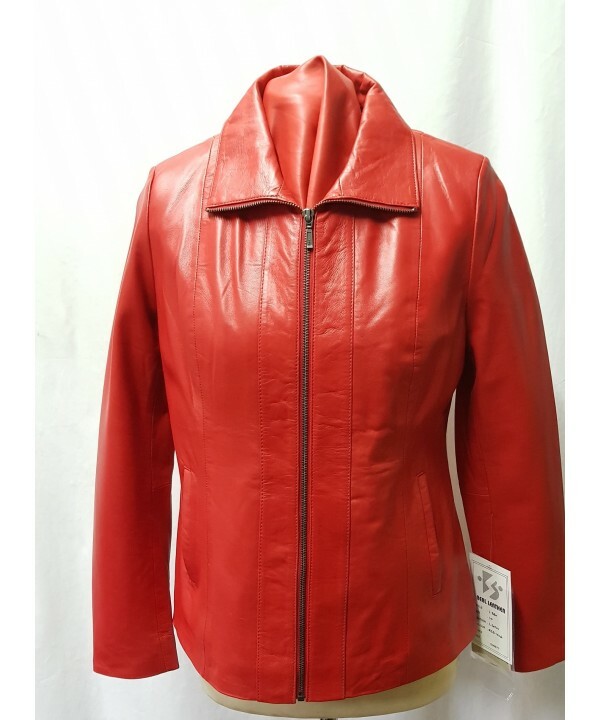 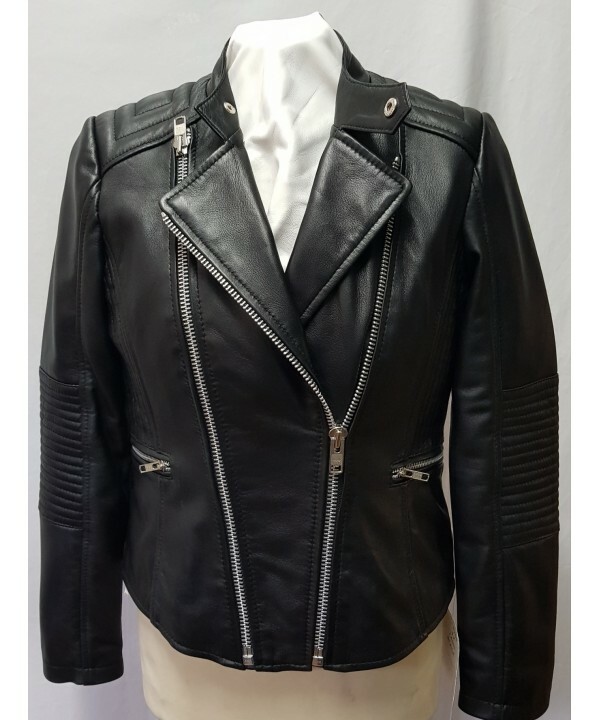 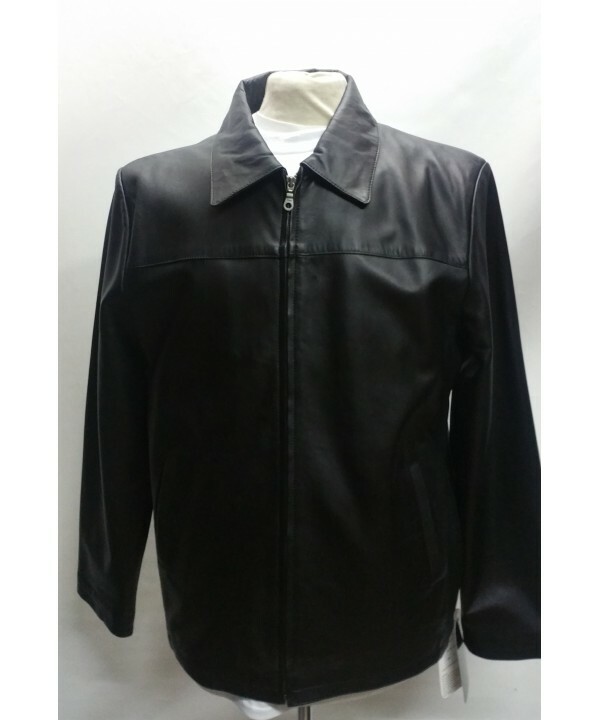 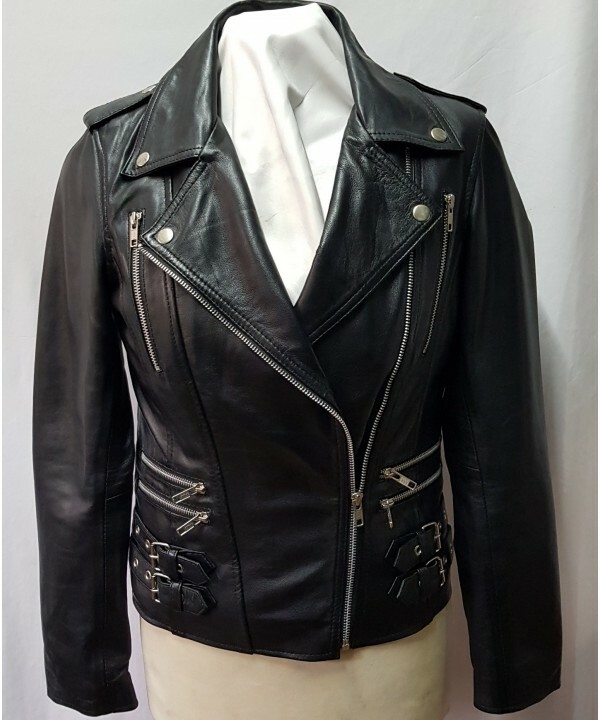 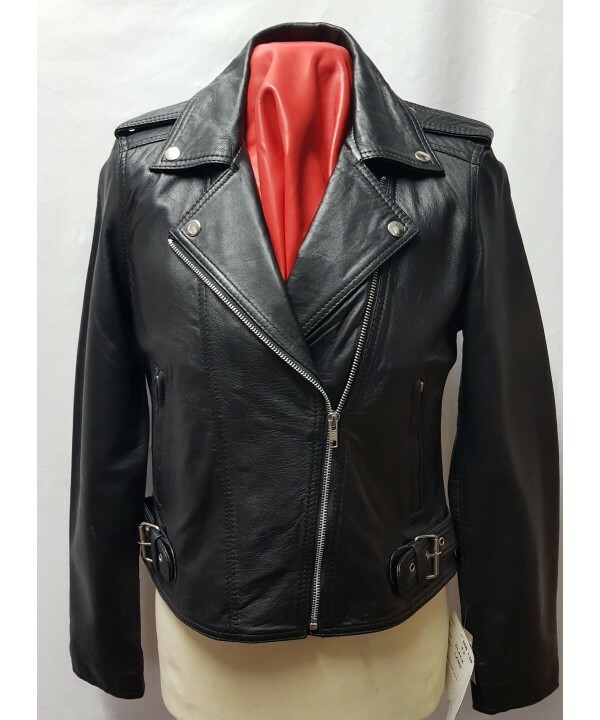 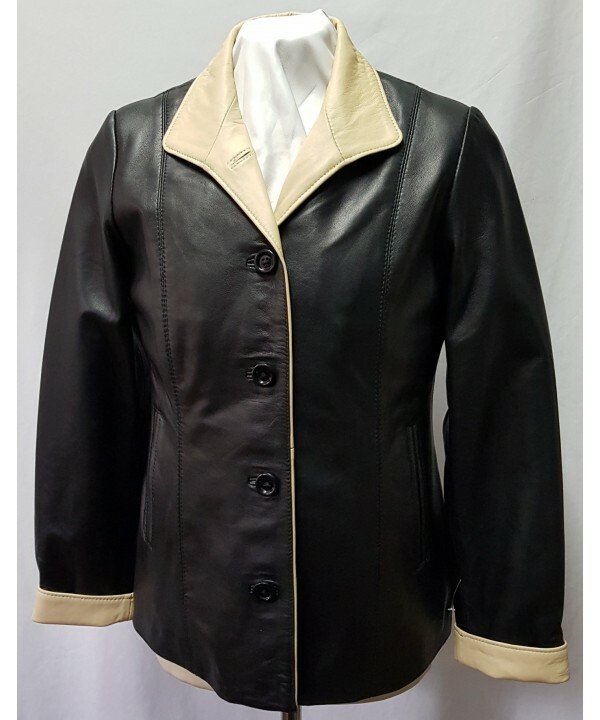 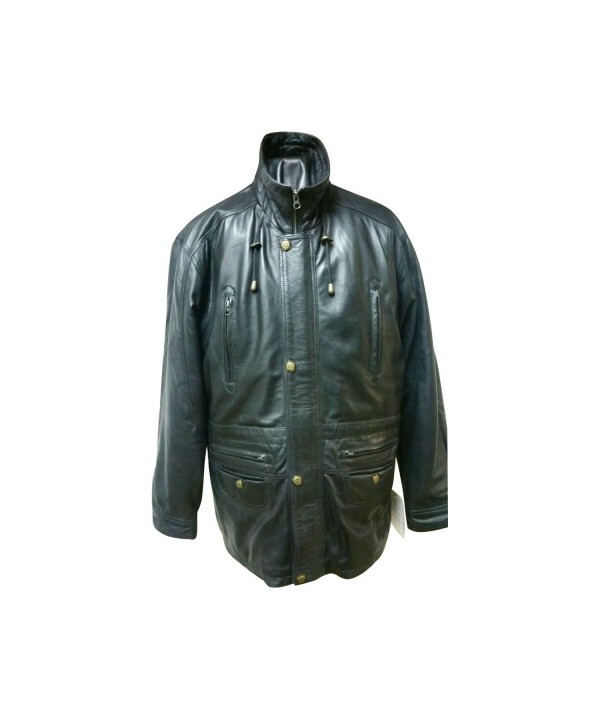 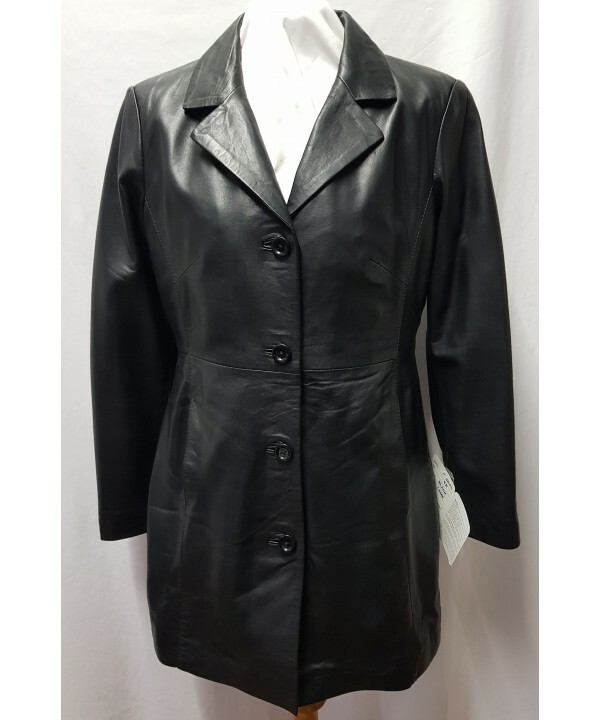 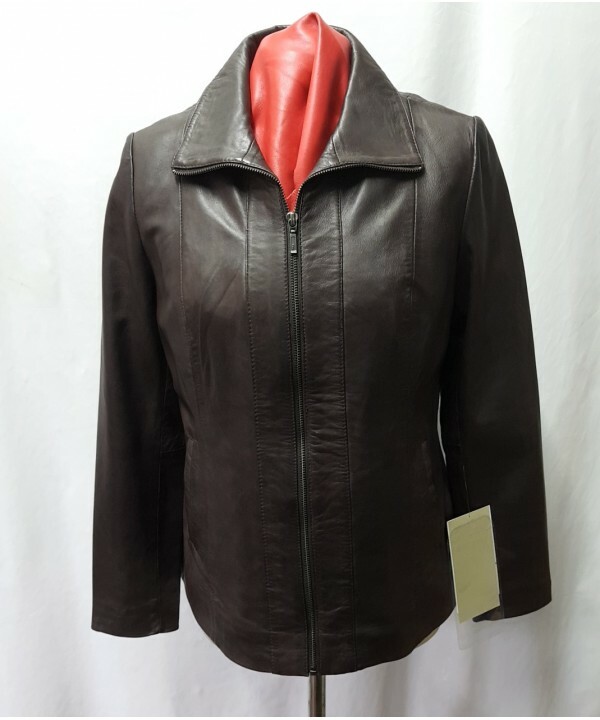 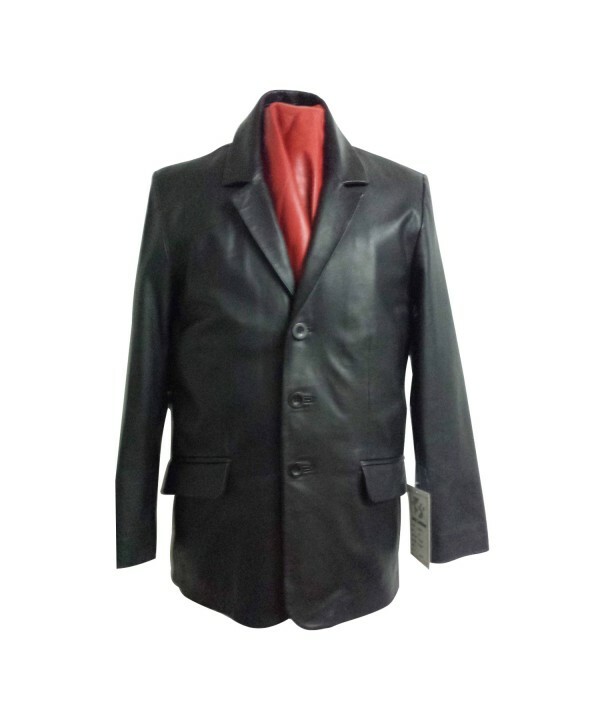 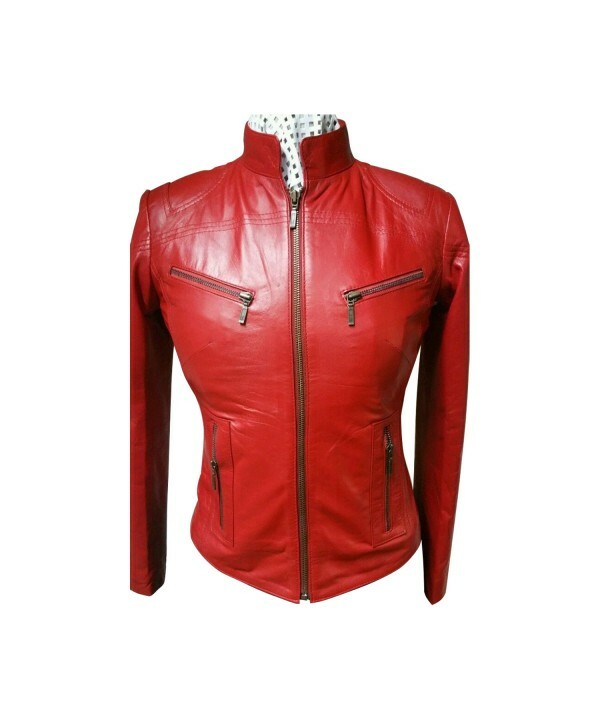 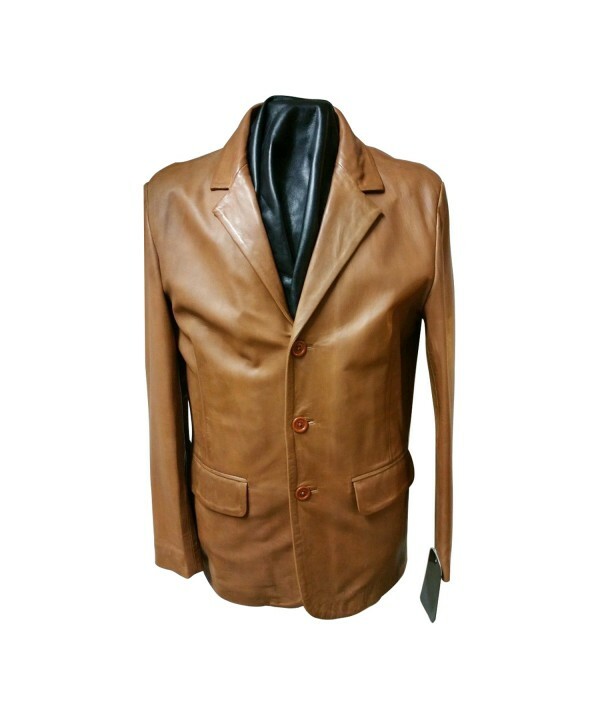 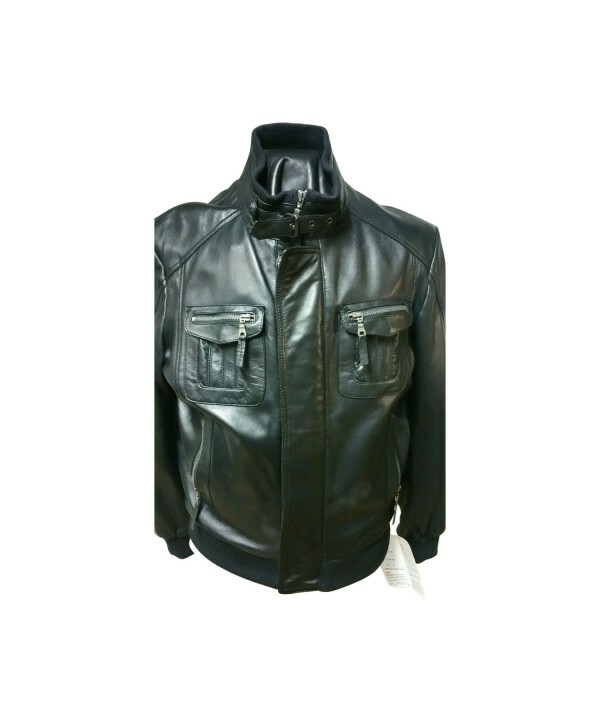 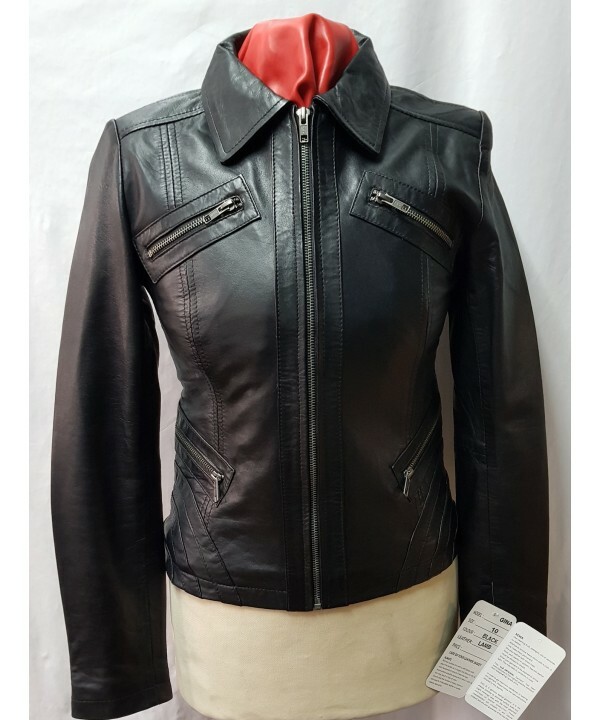 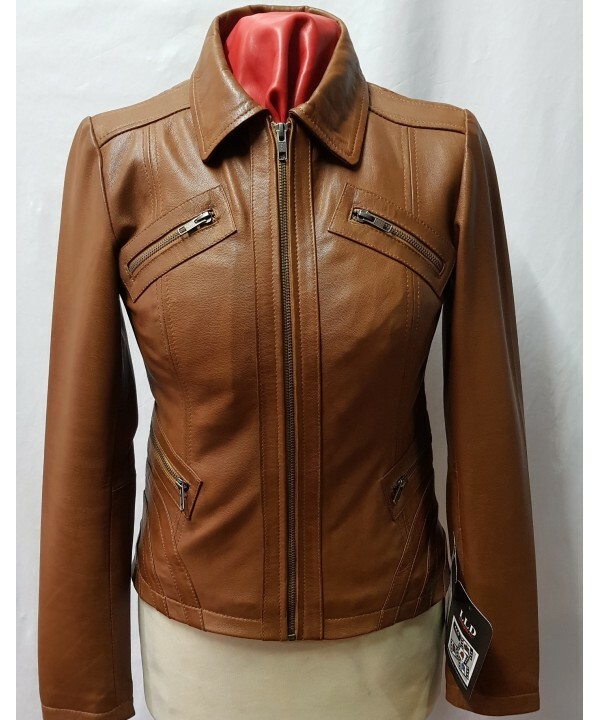 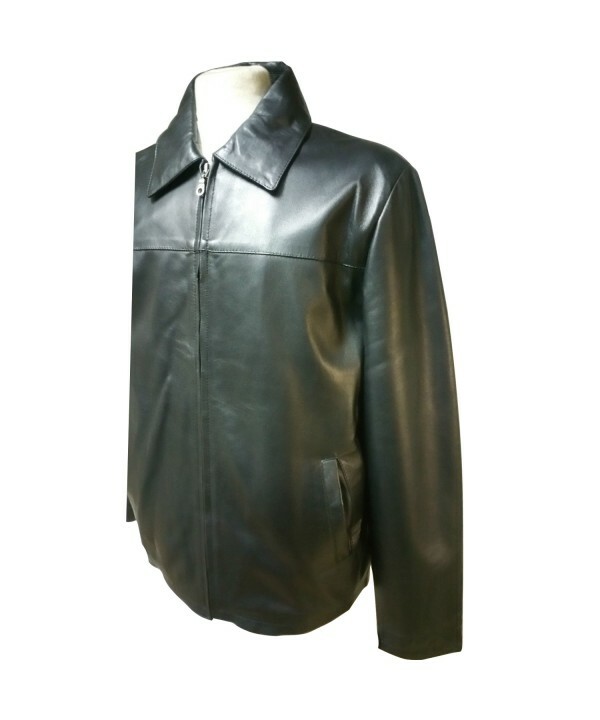 We Are Specialist In Manufacturing Fashion Leather Garments Affordable High Fashion Quality Leather Garments For All Needs We Are Importers/Exporters And Retailers For Men /Women & Children Garments If We Can Help In Way Please Contact Us On Email Or Phone we are a well-established company based in London and supplying Leather and leather Garments for the last 40 years. 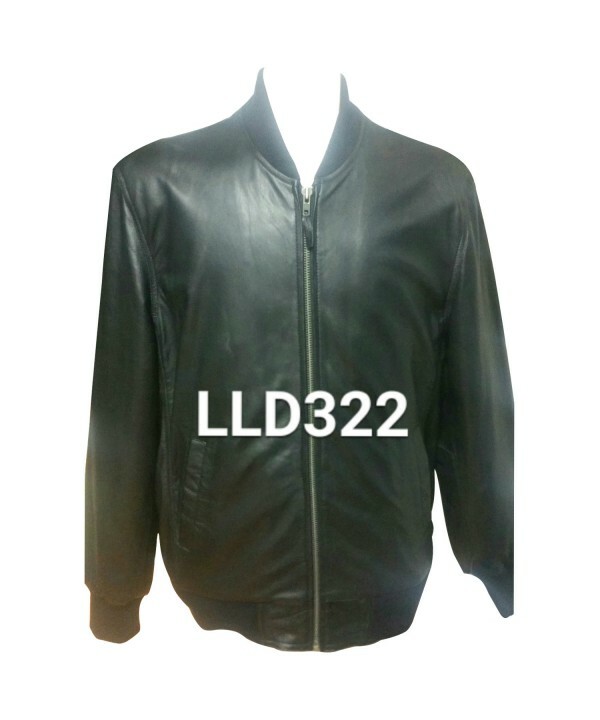 We supply garments all over the UK and Europe under our own LLD Brand.